Trainings with college youth and teachers on understanding #SexualHarassment and Prevention of Sexual Harassment at Workplace Act 2013, that is #POSHAct have started! This is being led by Deepa Pawar as a fellow of the Collective Impact Partnership – a cohort of 20 women leaders of India. This is an initiative for economic justice in India which has Rise Up, How Women Lead, the Public Health Institute, Global Fund for Women, and World Pulse as partners. Deepa’s brainchild is that economic empowerment of young women can be ensured by making higher education spaces safe in India. Colleges – if made easily accessible to young women by making them safe – are where they can develop socially and politically, making them ready to enter the economic space as contributors, decision-makers, leaders. 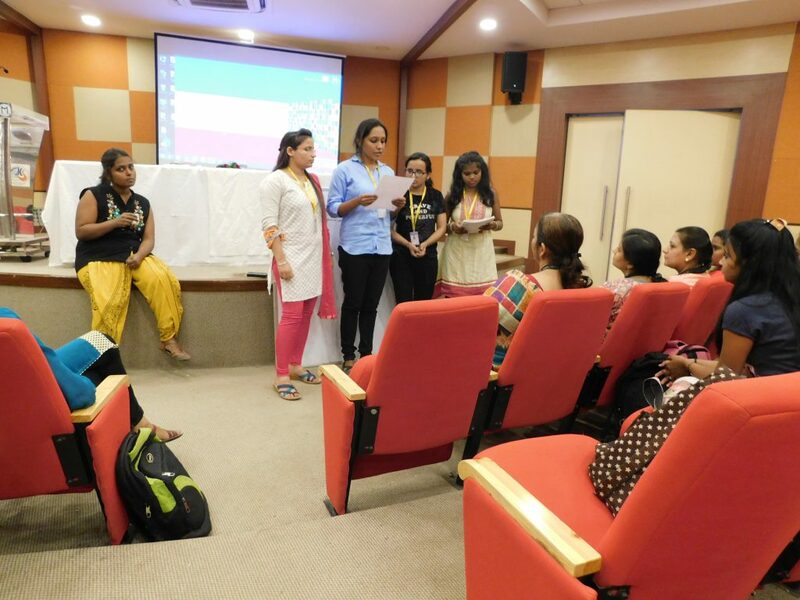 She aims to do this by ensuring that the Prevention of Sexual Harassment at Workplace Act 2013 is compulsorily implemented in colleges across Mumbai and Thane Districts through trainings, research, collaboration and advocacy with colleges and the relevant government authority. 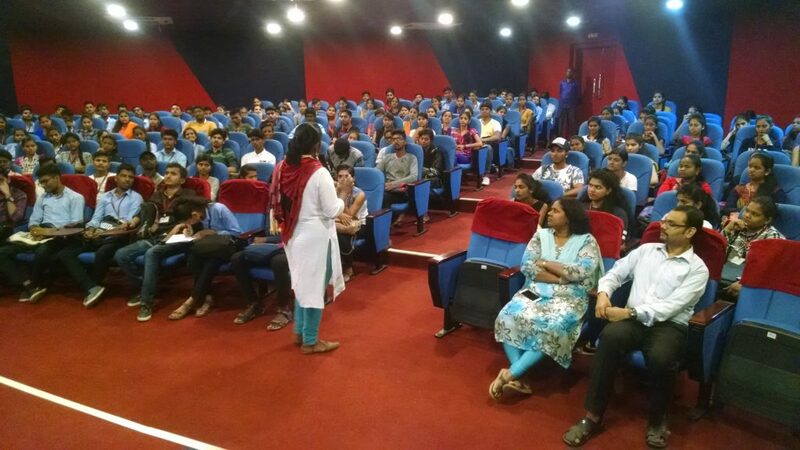 Towards this, trainings have started since February 2019 with various colleges of Mumbai and Kalyan-Dombivali such as NM College, Sathaye College, Vivek College of Commerce, The SIA College of Higher Education, Saket College of Arts Science and Commerce, and Model College. The enthusiastic and sensitive teachers of the WDC and NSS units of these colleges are highly appreciated. Creating a healthy environment for youth, free of sexual harassment and mental distress cannot be possible without participation of colleges and teachers. We laud the fact that these stakeholders working with youth keep such an open mind in understanding body dignity of all persons, sexual violence, the POSH Act and their role in upholding this Act. “Whether we get a sexual harassment case or not is secondary, but it is our duty to put up a functioning ICC in our college”. Usually, even women are unable to distinguish that unsolicited, unwelcome personal messages – however harmelss in their content – constitute sexual harassment. Young women have also joined in to strongly state that not having separate toilets for men and women, and especially for those with disability, is sexual violence and that it is the establishment’s responsibility to provide this facility. When entire halls resound with “YES!” when we ask if they would continue in our follow-up workshops, we know we have reached the students..
To a world brought forth by our youth that is violence free in all aspects, letting them focus on their right to development without dealing with harm to physical and mental well-being! !